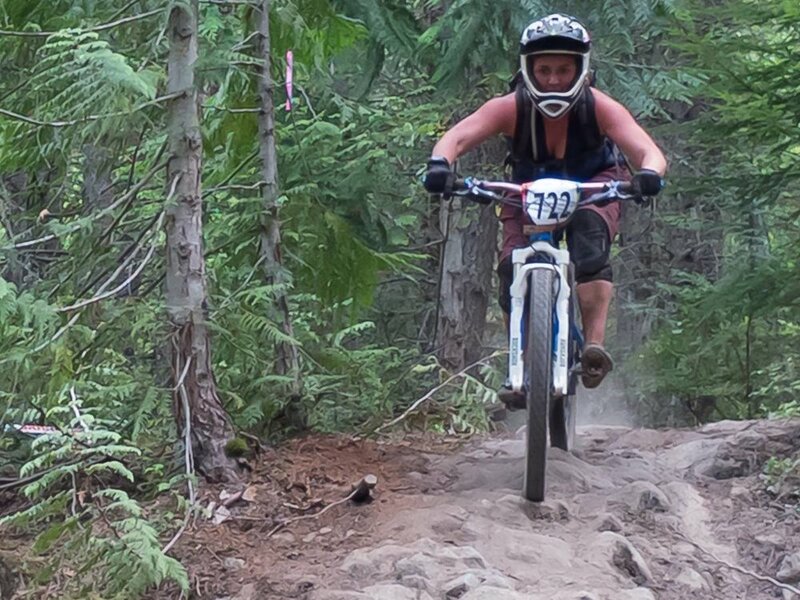 In 2013, my first crack at racing during Crankworx resulted in a DNF. In 2014, I came back fighting to complete the legendary Crankzilla. An amateur photographer that caught me mid-rock roll. Some of my nearest and dearest today were standing in the queue in my first race season. Mental and physical challenges come with the territory - you don't know until you try. 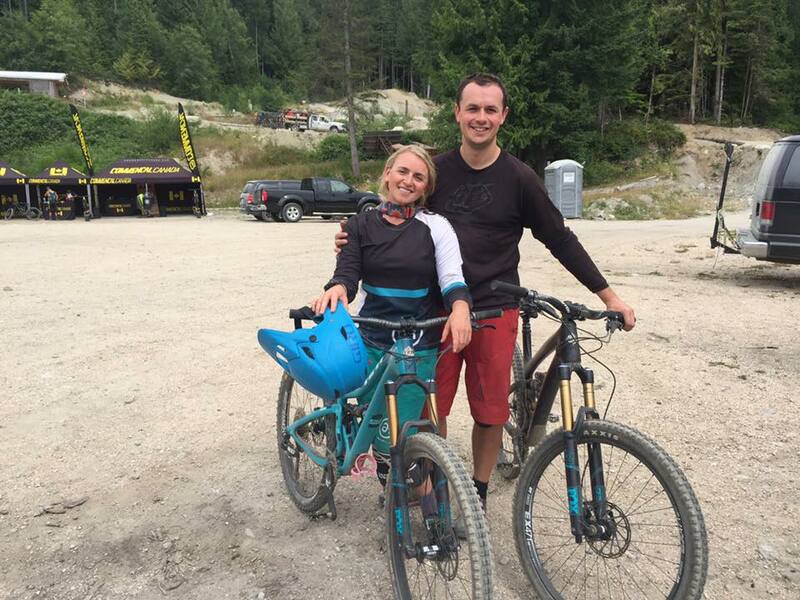 As Crankworx celebrates it's 15th year, I'm fired up to be joining this marvellous gravity-fed circus on the other side of the race tape as Crankworx Marketing Manager. 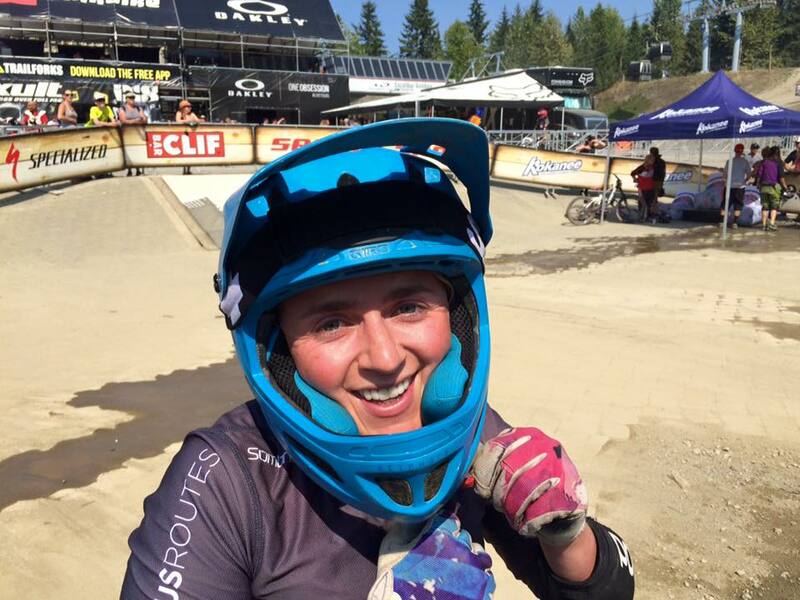 The Crankworx World Tour is where ordinary humans perform the extraordinary and launch into the realm of the unimaginable with seemingly superhuman power and passion. Newer PostThis Year I Stop Using The Term "Digital"